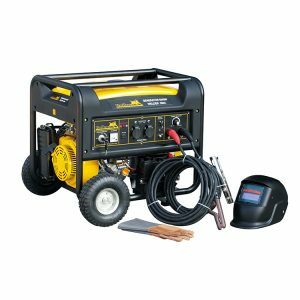 A generator is a product that is adored by Australian’s nationwide. 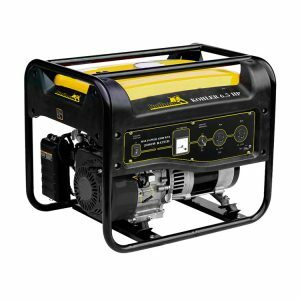 Generators are excellent remote power sources and a go-to piece of equipment in an emergency. 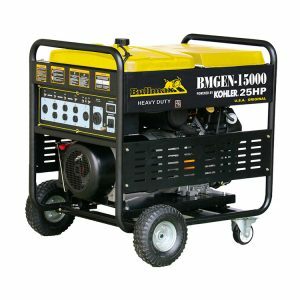 Many homes and businesses across Australia rely on their generators and their power, particularly within remote or rural areas. There are many different types available on the market, yet it is irrefutable that one of the largest grudge matches is the power difference between a diesel generator and a petrol generator. A diesel engine is well known for its fuel efficiency, which results in a lower ongoing maintenance cost. 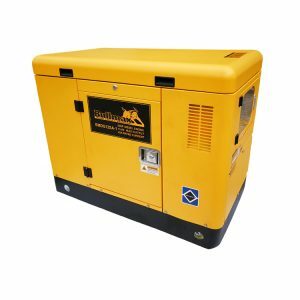 Because of this, diesel generators are favoured on worksites across Australia and within the construction and building industries where frequent and ongoing power is required. 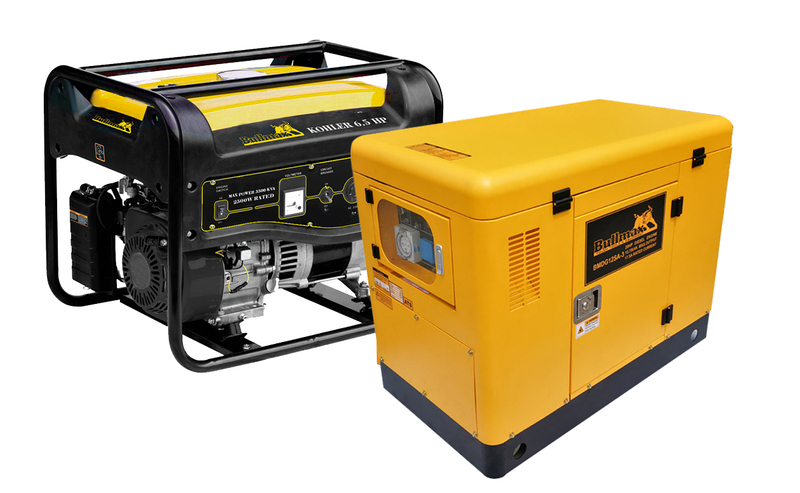 Petrol generators are popular due to the fact that they are a traditional piece of equipment. 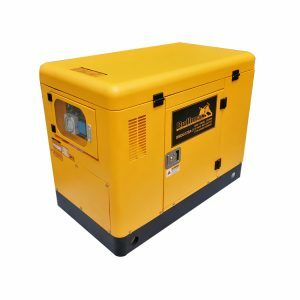 Having been around for generations longer than a diesel engine, the various types of petrol generators are now being made with heightened fuel economy that is fast making them come up to speed with a diesel generators longevity reputation. Bullmax products have the latest and most advanced generators for sale. With generators ranging from the Bullmax BMG – 3000, to the Bullmax Silent Diesel 3 phase generator, the available Bullmax generator product range is so diverse that it features a generator for every need. With all Bullmax generators offering a 12-month warranty and an outstanding customer satisfaction rating, it is no surprise that Bullmax generators are known for their excellent reliability and high premium and quality generators. 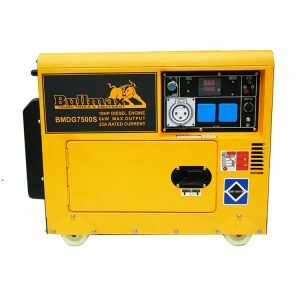 BULLMAX DIESEL GENERATORS ARE DESIGNED AS A POWER SOURCE THAT YOU CAN RELY ON WHEN YOU NEED IT MOST SUITABLE FOR RE-CHARGING BATTERIES IN AN OFF GRID SOLAR SYSTEM OR AS AN EMERGENCY POWER BACKUP IN THE EVENT OF GRID FAILURE. IT OPERATES VIA AN AUTOMATIC TRANSFER SWITCH OR MANUALLY. FEATURING A FUNCTIONAL INSULATED CANOPY WITH EASY ACCESS DOORS FOR SERVING AND HUGE 25 LITRE FUEL TANK THAT RUNS THE MACHINE FOR UP TO 15 HOURS. 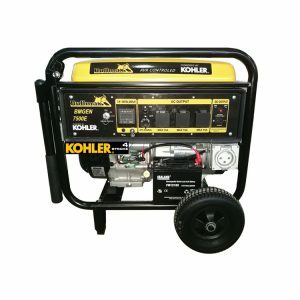 THE BULLMAX PETROL GENERATORS, ARE POWERED BY THE FAMOUS US KOHLER ENGINE DESIGNED FOR RELIABILITY AND BUILT TO RUN FOR LONG PERIODS OF TIME. SMALL ENOUGH TO TAKE ANYWHERE, THIS IS A MOBILE POWER SOURCE YOU CAN RELY ON TO RUN YOUR WORKSHOP OR HOME SAFELY WITH PURE SINE WAVE. After consultation with Bullmax and their engineer Darrell Hanns, we purchased a BULLMX BMDG-12SA-3, 13.75KW diesel generator from JUDDS ENGINEERING in Wagga Wagga, to take care of re-charging our scooters during each event. Although we theoretically needed more power than this generator, we were advised to save the money and try this model and if more power was required, to purchase a 2<sup>nd</sup> machine. As it turns out this machine is more than adequate for what we require in reality, so we were very pleased with this advice saving us about $10,000!